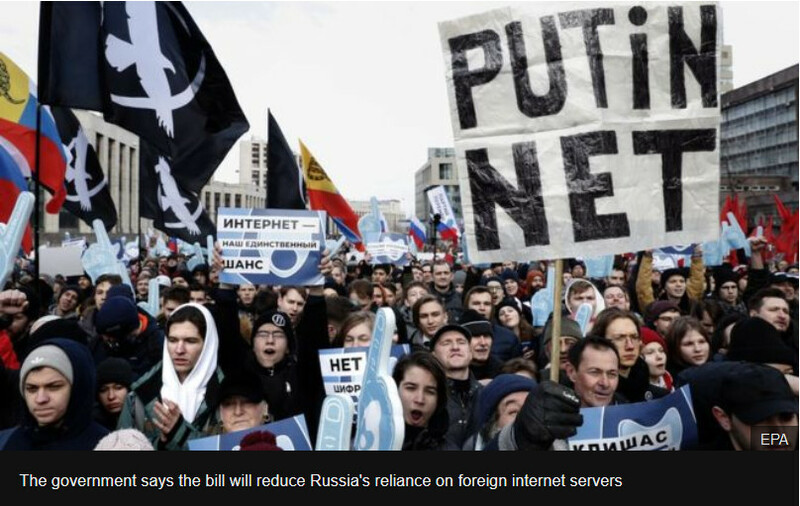 The Russian parliament is currently discussing a new law that will establish an autonomous internet in Russia. The network will no longer depend on servers and services hosted in other countries. The U.S. dislikes that as shutting down Russia’s internet by manipulating servers in the U.S. will no longer be an option. Spying on Russian internet traffic will also become more difficult. Reports of crowd numbers are used for propaganda purposes and often false. On February 22 the British oligarch Richard Branson organized a concert in Cucuta, Colombia. While “authorities” in Colombia claimed that there were “over 400,000 people in attendance”, Vice News reported more than 300,000 and the Washington Post wrote that 200,000 were there. By using aerial pictures and scientific crowd density measurements we proved that less than 20,000 people attended the concert. Following that the Washington Post silently deleted its 200,000 claim. The BBC provides two pictures with its piece.